Sign in to the Office 365 admin center with your SharePoint Online admin user name and password. Go to Admin > SharePoint from the top navigation bar. Click Apps on the left navigation section, and then click App Catalog link. Select Create a new app catalog site, and then click OK.
On the Create App Catalog Site Collection page, enter the required information, and then click OK.
After the App Catalog site is created, you can navigate to it within the SharePoint admin center by clicking Apps >App Catalog. 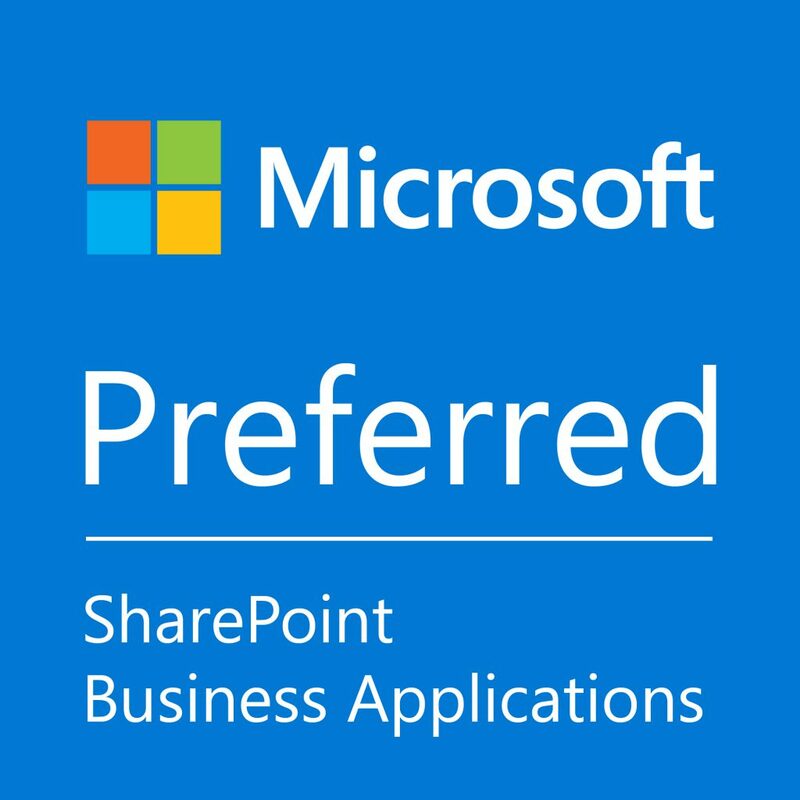 The App Catalog site will have a document library for Apps for Office and a document library for Apps for SharePoint, as well as a list that tracks App Requests from site users.